Beauty Blog by Angela Woodward: How can I make my Hair Grow Faster? This is a pretty common question and I am excited to address it! Hair grows at different rates for different people. Hair has a cycle that professionals call the ACT cycle. It has three phases. Telogen - The Falling Phase, Where the strand falls out of the follicle and regrowth begins. All your hair strands are at a different stage in these three phases at all times. The key to making your hair grow longer is to elongate the anagen phase! For this I recommend five things! If you are reading this you've probably been trying to grow your hair out for a while. Often people make the mistake of not getting their hair cut. The best way for me to explain why this is a problem is with a little analogy. 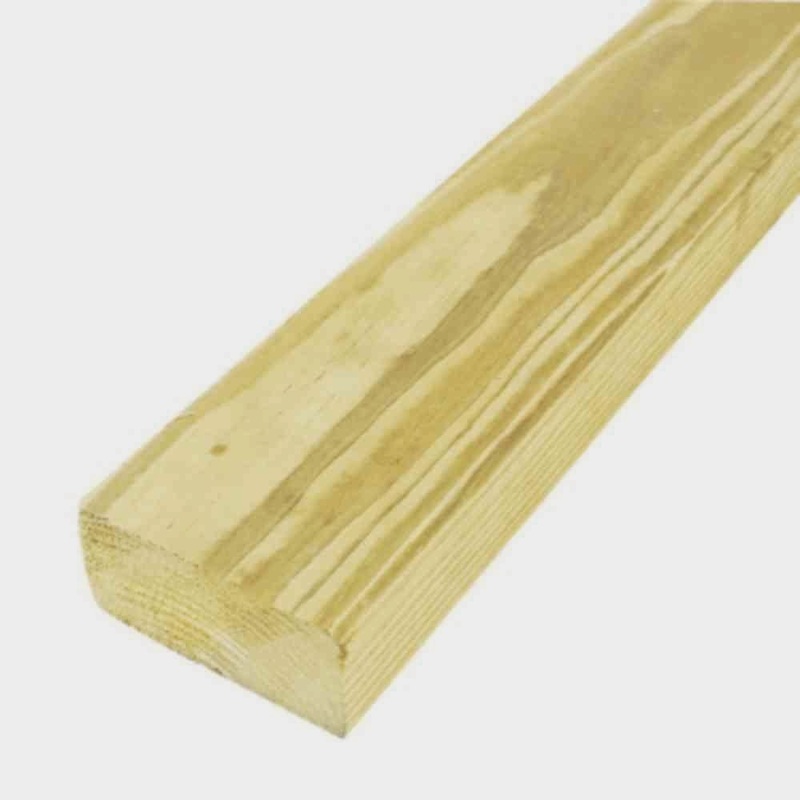 If you take a 2x4 (2 by 4) plank of wood and try to split it lengthwise with your hands it is super hard to do (for me it's impossible). But once there is a crack or a small split in the wood it is super easy to split it and break it down the middle. Your hair is the same. Once a split end begins it isn't long before it gets worse and splits up the hair shaft and then breaks off. That is why regular "dusting" trims every 6-8 weeks are important. 2- Get a Scalp Treatment! Scalp treatments are a great way to relax and unwind, while getting rid of dandruff and stimulating hair growth on your scalp! These are usually about $15-30 a salon! I highly recommend the Nioxin Scalp Treatment which is exclusive to The Salon at Ulta Beauty. It is $28 but not only does it cleanse the scalp, it was created to improve hair growth by %35 (and it does!) as well as to help your hair and scalp stay healthy. However most salons have some sort of scalp treatment that helps to exfoliate the scalp and stimulate hair growth. You can also usually find $10 options at hair schools too. These treatments slough off buildup on the scalp, stimulate the scalp and follicles, as well as providing needed nutrients to the scalp. 3- Use a Vitamin Supplement! There are tons of supplements out there, but some of them are just awful! And the ones that aren't awful tend to be expensive! I suggest getting Hair, Skin and Nails by Kirkland! It is a Kirkland product which is Costco exclusive, so if you or a close friend doesn't have a membership you can still find it online for about the same price! However when you buy online you always run the risk of getting something that is fake or expired. I do not recommend using prenatal vitamins however, due to advice from doctors. You can read more about different supplements here. Other options I like include the ItWorks Global Hair Skin and Nail and the Monat supplements. Those are both direct sales brands that you likely have a friend on Facebook who sells them. 4- Use a Quality Heat Protectant! If you are using a blow dryer, straightener, or curling iron often you are damaging your hair which causes it to break off! Make sure you are using a quality heat protectant! To learn about what protectants I recommend (and don't) click here. I was super against the idea of hanging upside down to promote hair growth. I have known a lot of people who have said it works, but no official studies had been done. Now there have been, and it does work. You have to be careful though! The suggestion is that you sit upside down (so your head is hanging, or slightly resting on the ground) for about 5 minutes a day. If you have either had something to drink or eat recently, or if you haven't had enough to eat or drink the past 24 hours you may feel dizzy. If you begin to feel dizzy, sit back up. It is suggested that you do this every single or every other day. The reason this works is because it promotes blood flow to the head and the hair follicles. Just like if you massage your arms by running your fist on the inside of your arm towards your hand it makes your nails grow faster. Both promote blood flow to an area of the body where you want to see the growth. Follow these four steps and you should have longer healthier locks in no time at all! Thanks for the help. You answered my question on yahoo answ . it really helped. I never realized hanging upside down really does help in hair growth and now I'm curious and would be of great help if you'll be attaching the link of the research study for reference. Another tip is to eat food rich in omega 3 fatty acids which are mostly seen on salmon so be sure to include that in the diet. No need to stress about your short hair fight it with the right set of tips to grow hair longer and see positive results in no time. Various experts have suggested the use of shampoos as well as other Hair fall solution prevention products. However using these products solely has failed to provide effective results and some extra care needs to be taken. I have my doubts on hanging upside down as it can be dangerous for some but totally agree with in taking of hair supplements as it could really helps in keeping your hair be nourished with the right vitamins.